This site is currently under construction - 4 more info please send us an email. 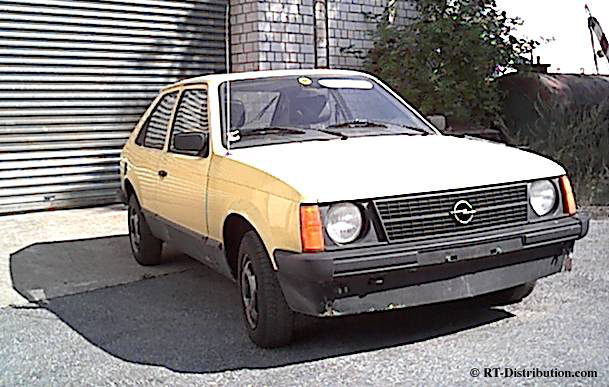 Opel Kadett D, EZ 1979, aka "RS Hübner". © GM, Opel, RT-Distribution, P.O. Box 2333, 58265 Gevelsberg, Germany. All rights reserved.